A necessary step before starting your Facebook Campaigns is to make sure that you have conversion tracking setup correctly. 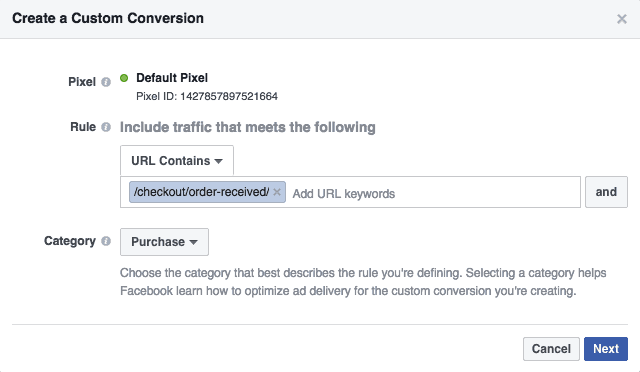 Being able to measure conversions coming from Facebook visitors (after clicking on your ads), will help you optimize your campaigns and generate a higher ROI from every dollar you spend advertising in the biggest social network. Before getting your hands dirty, you should understand the different types of conversions available on Facebook and how to use them. As of June 2016 Facebook has simplified the way they handle conversions and this makes it easier to implement. Basically there are two types of conversions: standard events and custom conversions. Standard events are based on predefined events (for example, add to cart, purchase etc.) while custom conversions are more flexible and can be configured directly from Facebook Ads Manager without having to mess up with the pixel code installed on your website. 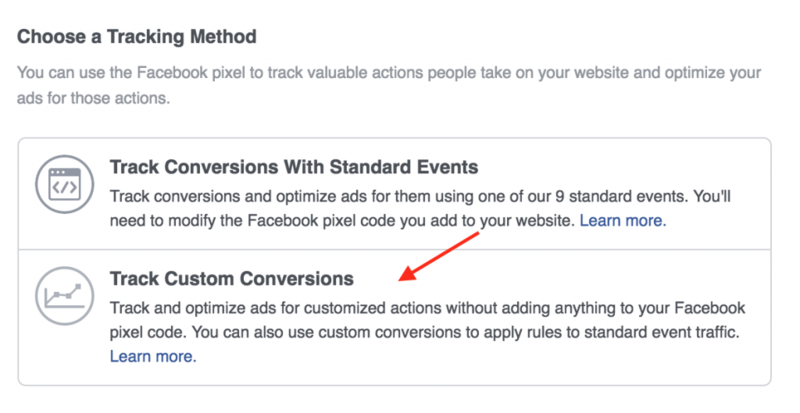 The first step before configuring either standard or custom conversions, is to install the Facebook pixel on your website. Once you add the FB Pixel code on all your website pages, including those that are shown to the user after a conversion is made (for example, your ‘Thank you’ pages), you can start configuring your conversions. Custom Conversions are easier to set up since they don’t require any changes to the pixel code but they cannot be used with advanced campaign types like Dynamic Ads. Standard events are more powerful and have more options but they require making changes to the Facebook pixel that is loaded in specific pages of your website. Here is a table that explains all the differences between standard events and custom conversions. Facebook has created a number of predefined events that can be added to the Pixel code, depending on the actions performed by the user i.e. viewing a particular page or performing a specific action i.e. completed the checkout process. The default event that comes with the FB Pixel is “PageView”. As the name implies, it is triggered when a page is viewed and this information is passed back to Facebook. Standard events are an addition to the FB Pixel Code. This means that on the page you want to add a standard event, the FB pixel code should already be present. Assume that you have a ‘Contact Us’ form and upon submission you show users a ‘Thank You’ Page. From a business perspective, you consider this action to be a ‘Lead’. On the ‘Thank You’ page, you already have the FB Pixel loaded to the HEAD of the page which by default tracks ‘page views’. How to check that your FB code is installed correctly? Facebook has a chrome extension you can use to test the implementation of your code. You first need to install the extension and then navigate to the page which has the code and click the Pixel Helper Icon from the browser. The last thing to do is to go to your Facebook Business Manager and create a conversion. EVENT: from the RULE dropdown and select the appropriate standard event from the list and also to choose the correct event CATEGORY. As a final step, enter a name for your Conversion and optionally assign a default conversion value. After you click CREATE, the conversion will be available in your CUSTOM CONVERSIONS menu and also in the Facebook Reporting. Make sure that the FB Pixel code is added to the <head> section of ALL your website pages. Go to your Facebook Business Manager and select Custom Conversions. You can now add rules to define a conversion. For example, if you are running a woocommerce store you can select URL CONTAINS and add “/checkout/order-received/” in the URL. This will create a custom conversion to track purchases made from your woocommerce website. You can combine different URL RULES together using the ADD button. When you are done, click NEXT and give a name to your Custom Conversion and click CREATE. 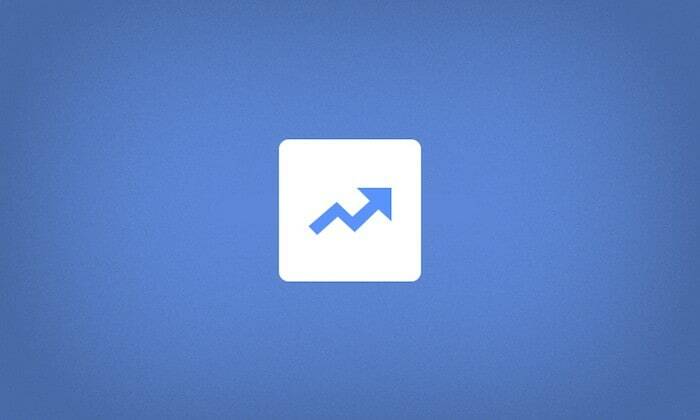 You can now use this custom conversion in your FB campaigns and Facebook Reporting. Nice information, glad to see your post and got new info about fb integration with word press. Thanks for sharing such useful post. Hi there. Thanks for the post. Can you clarify something for me please? 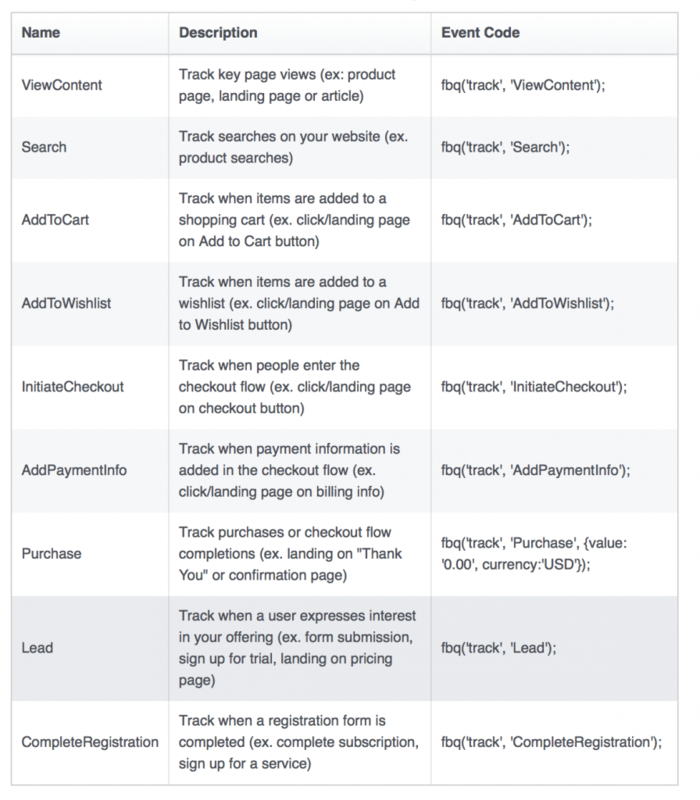 In the Facebook guidance, it says “you want to place the standard event before the closing tag within the base code”. That’s within the base code before it’s closing tag, rather than after the base pixel within it’s own script tags as described in the post. So, which is correct? Does the standard event code work correctly eitehr way? Any clarification on this would be apprecaited. Driving me mad! Either way should work. Check your implementation using the FB Pixel Helper to make sure that everything works ok. Thank you for the information. It is so much better than the facebook site directions.